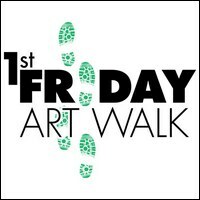 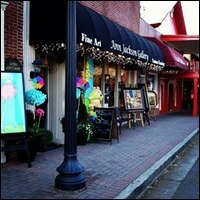 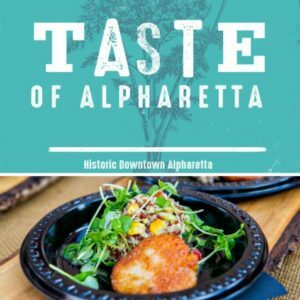 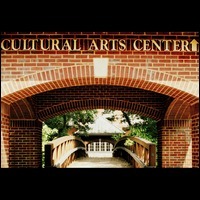 During this event visitors can stroll down the quaint, history-laden streets in Roswell lined with unique art galleries, restaurants, gift shops, antiques and boutiques. 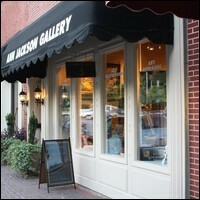 With an extensive line-up of art galleries, visitors can find everything from contemporary geocubist art to modern landscapes, sculptures and folk art. 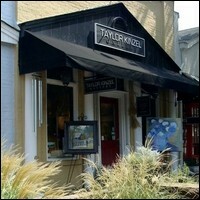 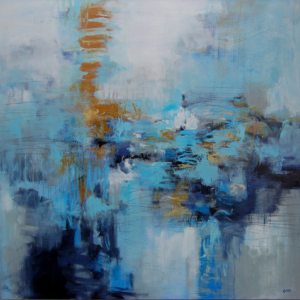 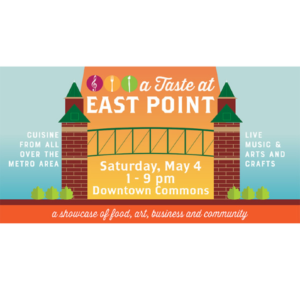 Participating galleries include Ann Jackson Gallery, SLM Studio Gallery, Synergy Fine Art, gallery43, Taylor Kinzel Gallery, Vinings Gallery at two separate locations, and MUSE & CO. Fine Art.